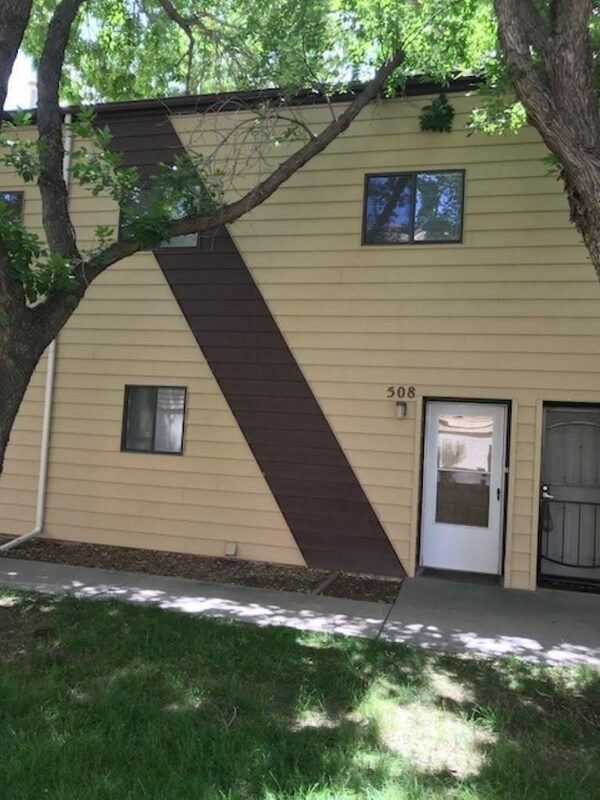 Rachel Justman, REALTOR® at CapRock Real Estate, did a marvelous job as the Real Estate Broker for the buyers of 125 Franklin Avenue, Unit #508 in the city of Grand Junction, Colorado. This cash sale closed on August 15, 2018. Rachel got this property under contract in just 5 days from the date of publication.